If you are a runner and follow runDisney, you would have to live under a rock to not hear the announcement that came out last week. Disney Marathon Weekend has added a 10K to their lineup, now becoming a four day race weekend. The four day race event now consists of a 5K, 10K, 13.1 and 26.2. 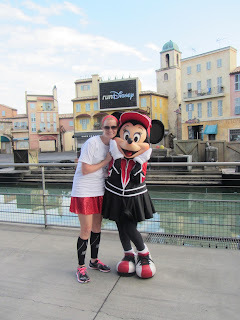 The inspiration behind the 10K medal will be Minnie Mouse, who is my favorite Disney character. Then the Dopey announcement came out..... Straight from the runDisney website: Runners may feel a little Dopey and even a bit Goofy at weekend’s end, but after all, they will have finished 48.6 magical miles! 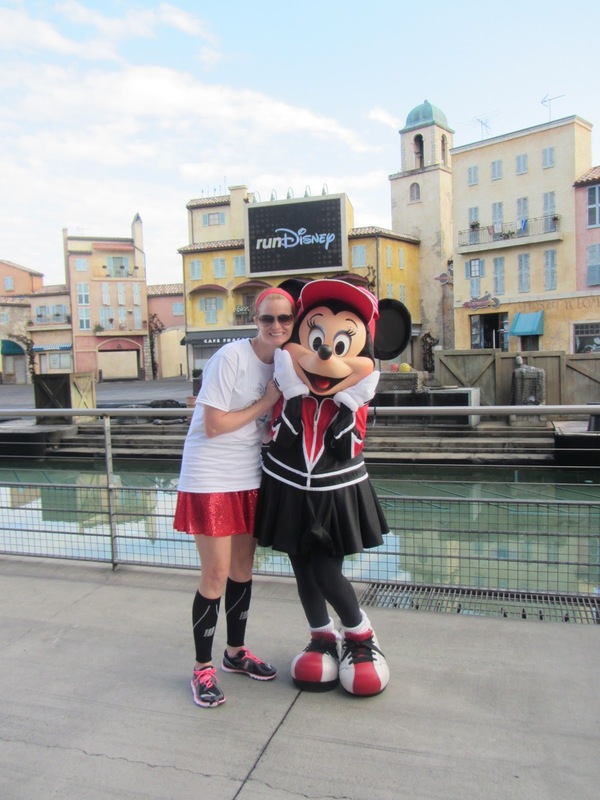 The Dopey Challenge will start with a 5K on Thursday, the inaugural Walt Disney World 10K on Friday, the Walt Disney World Half Marathon Saturday and cap off the weekend with the Walt Disney World Marathon on Sunday. Those who register for the Dopey and complete each event will not only earn four race medals, but will also take home the Goofy Challenge medal and the all new Dopey Challenge medal. This is crazy runDisney! How are you going to do this to us? Six medals in one weekend? I'm a medal collecting fool and you're dangling 6 medals in my face to run 48.6 miles in 4 days? GAH! Here I thought Goofy was insane and now I am entertaining to do Dopey? I officially decided to do this race after speaking with Nicole, who informed me of a possible Dopey race the day before the announcement went live. 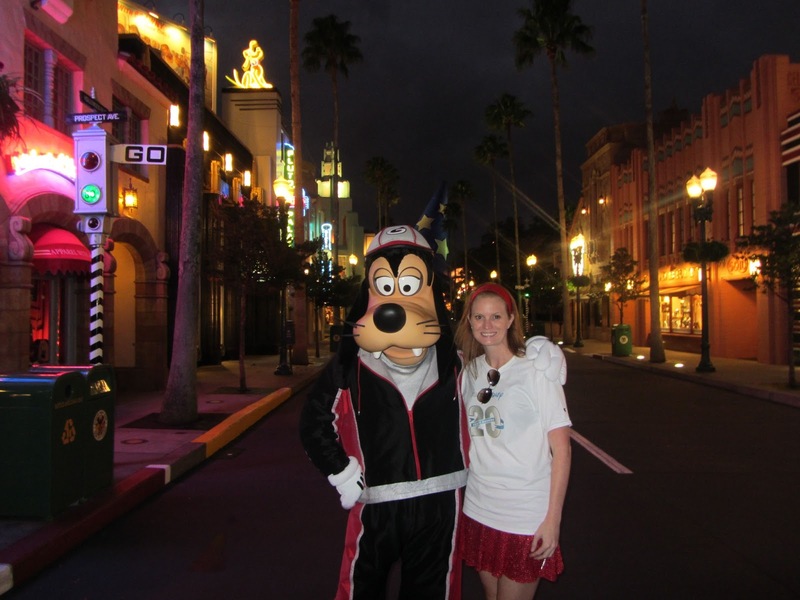 I ran my very first 5K with Nicole at Disney in 2/2012. I am happy to continue this journey with her since we technically started together. My friend Rachel from Runners Tales put the financial portion of it into a prospective. It is less than $10 a mile and we generally pay more than $30 for a 5K. Crazy as it sounds, I am going to do it. Registration goes live on April 9th at Noon. After seeing how fast the Dumbo Double Dare sold out (less than an hour), I will bet Dopey will sell out the day it goes live. Wish me luck...........step one is getting in on registration day. If I get in, then more than luck will be needed. You are a crazy person, but that's ok ;) I commend you for running like a dopey, goofy or whatever because I wish I could. Looking forward (kinda...lol) to our running sessions! You can do it, you just have to be the cheerleader for yourself that you are for the rest of us novel runners! Just break it up into each run, and then take it one at a time! I know what you mean about scared, I just signed up for crossfit classes, I'm a little freaked out, ha!